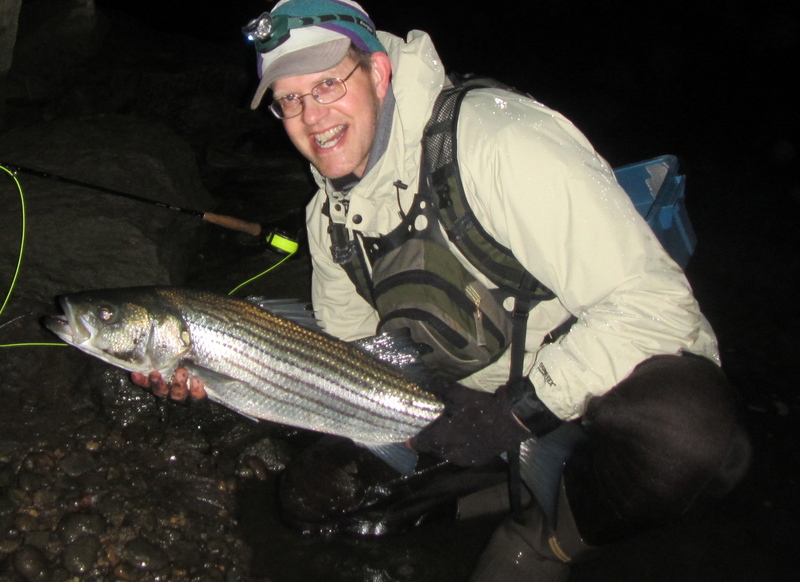 This entry was posted in Fishing Reports, Flatwings, Small Streams/Wild Trout and tagged five-weight rod, flatwing, fly fishing, greased line swing, small stream, Steve Culton, striped bass, striper, Wild brook trout. Congrats on those nice fish and the fly working as it did. That must have been a real thrill on a 5 weight outfit. Sounds like it was great night with great memories. Thanks, Charlie. I love fishing with that rod. 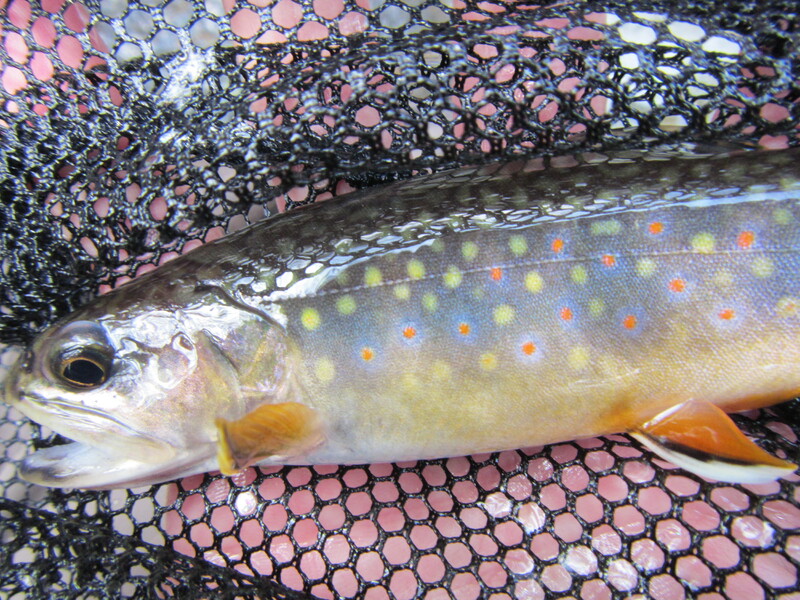 It feels perfect in my hands — especially with a good fish at the end of the line.